Put an end to imprecise dispensing of detergents, ethanol, glycerol and Co.! 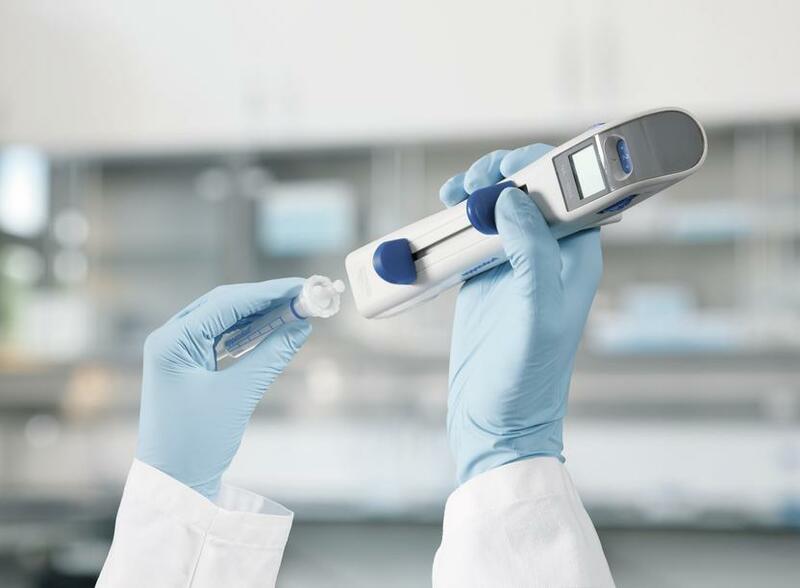 The Eppendorf Multipette® M4 – More than just serial pipetting! Fast, easy and precise dispensing even when dealing with liquids of higher density, volatility or viscosity? For the electronic and mechanical hand dispensers from Eppendorf, Multipette® E3/E3x and M4, this is not a challenge. In 1978, Eppendorf revolutionized the industry and laboratory workflow with the introduction of the Combitip/Multipette system once again. Worldwide, this system enjoys huge popularity when it comes to fast and precise filling of e.g. 96-well plates and therefore, is also popularly known as „stepper“. But interestingly, it is less obvious or less known that the Eppendorf Multipettes do also present a phantastic solution to overcome typical challenges in pipetting of difficult liquids! Foaming, or dripping liquids such as ethanol or acetone are common problems annoying scientists day by day. What is your personal solution? Faster pipetting? Pre-wetting the tip? Reverse pipetting? Direct displacement systems do represent a better solution! Regular pipettes work according to the air cushion principle, where the liquid is separated from the piston by an air cushion. These are highly accurate in most applications, but their performance can be affected by viscosity, volatility, temperature and surface tension of the liquid. Thus, the quality of your results can be significantly impaired. The well-established Multipette system employs robust positive displacement technology to dispense liquid directly without an air cushion. This ensures high accuracy even when working with challenging liquids, thus delivering correct volumes repeatedly following a single aspiration. The Multipette M4 can be used in combination with nine different volume sizes of Eppendorf Combitips advanced. An integrated sensor automatically recognizes the size of a Combitip and displays the selected dispensing volume eliminating time consuming volume calculations. 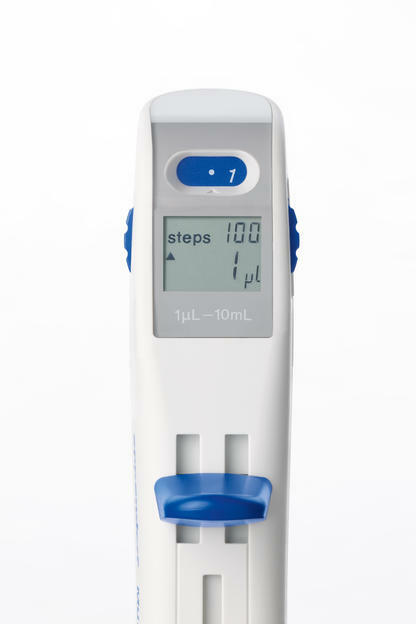 With Multipette M4 volumes in the range from 1 µL to 10 mL can be dispensed up to 100 times without a refill. The integrated step counter gives you the control. Combitips advanced are available in four purity grades and therefore appropriate for a wide range of different applications: Eppendorf Quality™, Sterile, PCR clean, Forensic DNA Grade or Biopur®. Everyone has experienced this before: Viscous liquids such as glycerin can hardly be aspirated, air bubbles develop, residues remain in the tip. You are tired of using cut tips making a compromise in precision? The ViscoTip, a new member of the Combitips® advanced family, will surprise you! 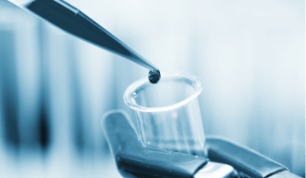 It is specialized on tough-to-handle liquids like body lotion, motor oil and many more, therefore, expanding the broad range of applications in the laboratory enormously. Even liquid honey is not a challenge anymore. Amongst others, the ViscoTip/Multipette system is suitable for applications in the field of food analysis, cosmetics industry or petrochemistry.